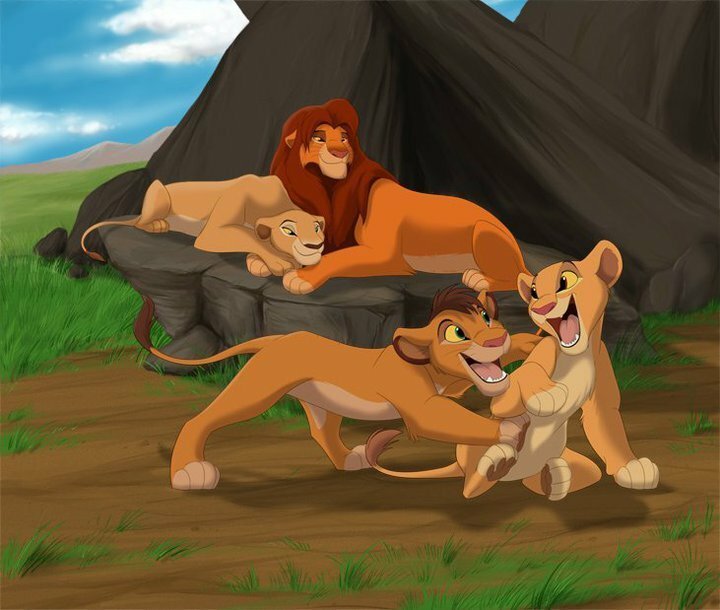 All family. . HD Wallpaper and background images in the The Lion King club tagged: disney the lion king lion. awwwww i never seen him b4!!!!!! how do u get all this?!?!?!?! they soooooooooooooooooo cute i love it. Good work.